By the release of its new CD compilation "Good Times", the giant decoration Kare Design, interviews the creative head of the project: Lorenzo al Dino. From the first stroke to the last beat – 100% Ibiza. With the new KARE CD “GOOD TIMES”, the next months will stay Balearic and stylish. We celebrate the here & now – throughout the whole year. 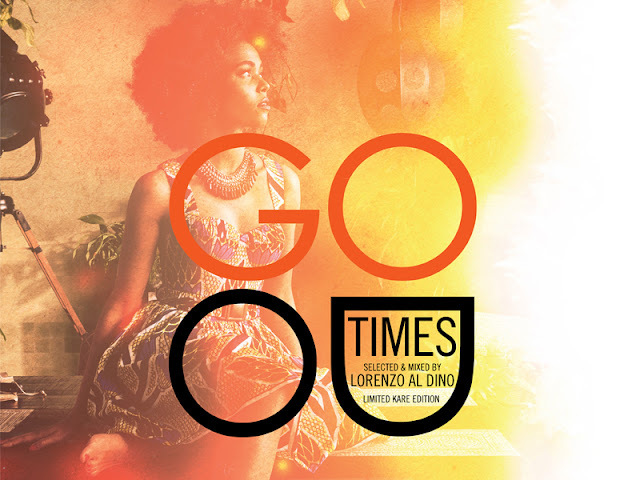 After the huge success of its predecessor KARE HYPNOTIZED we now have realized this fantastic CD compilation “GOOD TIMES ” with Lorenzo al Dino. Read here the full interview in English. Read here the full interview in German.